Great Value – Whole Day Event 10.15 to 17.00. Up to 14 speakers. £15 all day ticket, includes a cream tea lunch. Come along to a fun and informative day exploring crime fiction and fact with crime fiction authors, academics, and experts from the University of Portsmouth. 4. Mystery History Panel – The past is a foreign country with authors Barbara Nadel, Leigh Russell, William Shaw, Nicola Slade, Linda Stratmann and Carol Westron. A Fun Crime Fiction Quiz with bestselling books for prizes. There will also be the chance to buy books and have them signed by the authors. 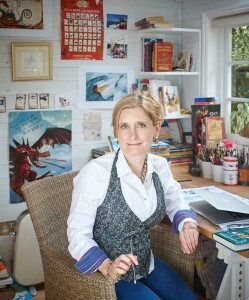 One of the most eagerly awaited children’s book of 2017, THE WIZARDS OF ONCE publishes in September, launching a brand new series by Cressida Cowell, author-illustrator of the 8-million-copy-selling How to Train Your Dragon series, which has inspired a generation of readers as well as a DreamWorks’ movie and TV franchise of the same name. The Hayling Island Bookshop in conjunction with Portsmouth Grammar School are delighted to announce that they will run one of Cressida’ Launch Tour Events. The evening event will take place at the David Russell Theatre, Portsmouth Grammar School, High Street, Old Portsmouth on September 26th starting at 5pm. 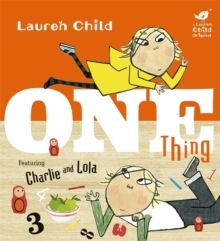 The new book is suitable for children aged 8-12. Each £12.99 ticket entitles the attendee to one copy of the new book and hear Cressida talk about her new series. Cressida will hold a book signing after her Talk. Ticket holders will also receive a poster. A selection of Cressida’s other books will be available to purchase, with cash, at the event venue which will also be signed by her if time permits. Book tickets by calling The Hayling Island Bookshop on 02392 466620, children must be accompanied by an adult at this event. There is no charge for the accompanying adult. 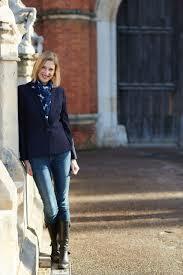 Local author, Isabel Ashdown, has four books to her name with another due out this spring. Her first novel Glasshopper (Observer Best Debuts of 2009, Evening Standard Best Books of the Year) was published in 2009. 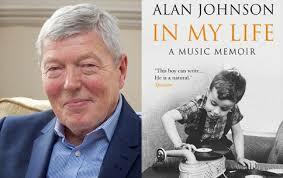 An extract from the novel won the Mail on Sunday Novel Competition and was described by judges Fay Weldon, Michael Ridpath and Sir John Mortimer as ‘magnificent’. Her second novel Hurry Up And Wait was published to critical acclaim in 2011 and was listed as one of Amazon Kindle’s Customer Favourites in 2011. Her third book, Summer of ’76 followed in 2013 and she will be talking about her most recent novel Flight which came out in May 2015. Tickets are just £5 each. 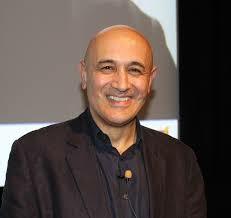 Jim Al-Khalili has presented The Life Scientific on Radio 4 since 2011. Physicist, author, and broadcaster, he will give an electrifying talk on Michael Faraday’s 1832 paper on electromagnetic induction and its almost immediate effect in transforming our world. The talk will describe the key experiments Faraday carried out at the Royal Institution in London, and how he discovered that an electric current could be induced to flow through a conductor that experiences a changing magnetic field. His ideas would directly lead to the development of the electric dynamo and electric motor, two technological advances that are the very foundations of the modern world. Click on the Portsmouth Festivities link on this web page to be taken to their website. Book tickets for all Festivities events there. Tickets for BookFest 2016 are on sale on line or via the Box Office on 02392 688 037.